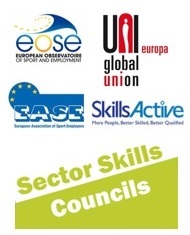 Lead by EOSE, a consortium of 4 organisations has been appointed by the Directorate-General Employment and Social Affairs to carry out a feasibility study on setting up a sector council on skills and employment for the sport and active leisure sector in the EU. 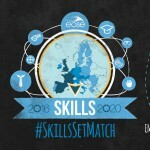 To explore the potential for the creation of a EU Sector Skills Council (ESSC) that could support the development of the Sector, and especially its workforce. To assess the value added and willingness of creating an ESSC for the sector. 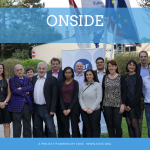 This study presents a major opportunity for the sector to provide dialogue between employment and education based on statistical analysis of the Labour Market. 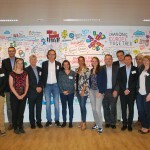 The project Kick-off -gathering the 4 organisations from the consortium (European Observatoire of Sport and Employment (EOSE) – European Association of Sport Employers (EASE) – UNI-EUROPA – SkillsActive)- will be held in Brussels on 15-16th May 2014. Stay tuned, a large consultation with stakeholders from the sector will soon be launched and we will seek for your views & ideas. Note: Project funded by the European Commission, Directorate-General Employment and Social Affairs.